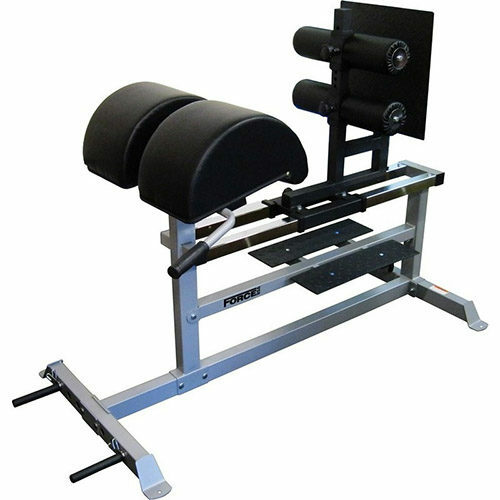 2 in 1 combination Leg Press and Hack Squat strength machine. 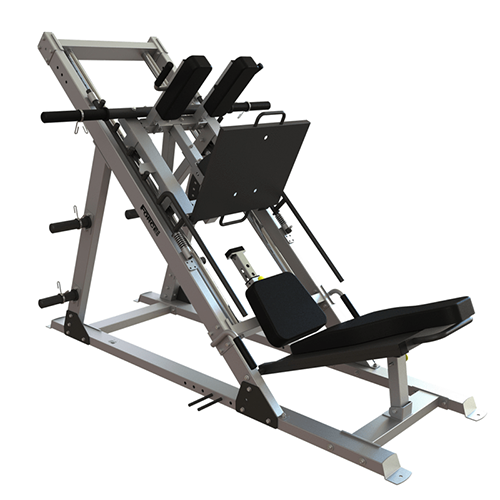 Fully adjustable for all user heights. Quick setup for your intended usage. 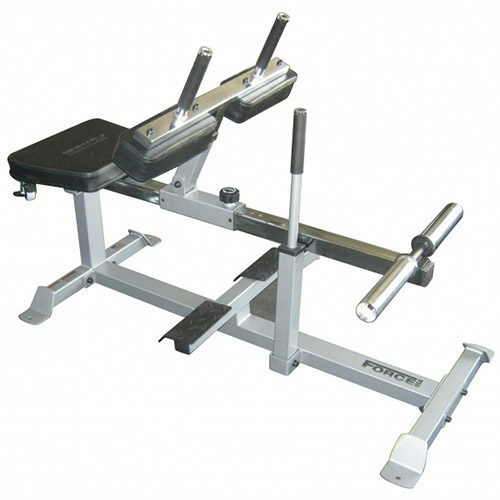 Commercial grade DuraCore padding and VorTex upholstery provide supreme back support. 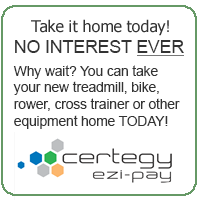 Ergonomic exercise movement protects your knees from impact stress. 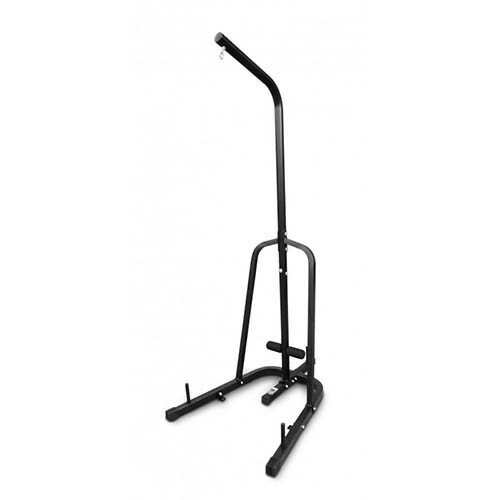 Hack Squat padding and handles have been lengthened to offer ideal positioning regardless of your size. 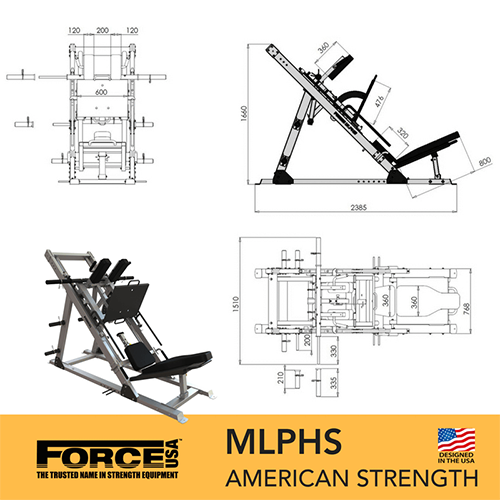 The Leg Press has an oversized footplate allowing you to vary your stance position. Greater emphasis on specific leg muscles.